Turns are one of the most dangerous areas for tanker trucks to rollover. Vehicles with a lower rollover threshold take less force to flip over. 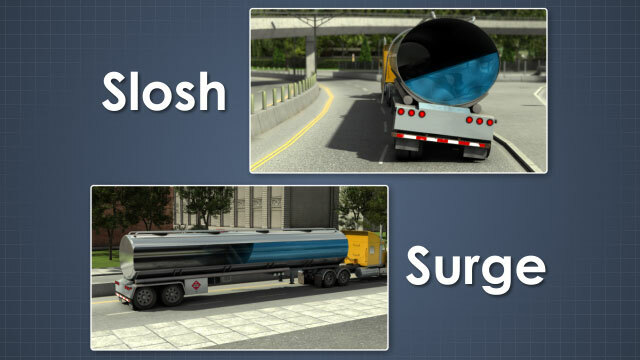 Liquid slosh and surge are major factors in partial load rollovers. 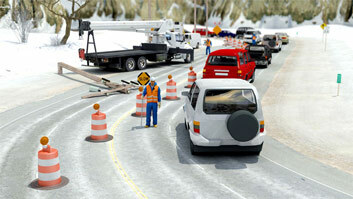 All vehicles have a point at which lateral forces cause them to rollover. The lowest value of lateral acceleration that causes a vehicle to rollover is called rollover threshold, which is measured in gravitational units (g). 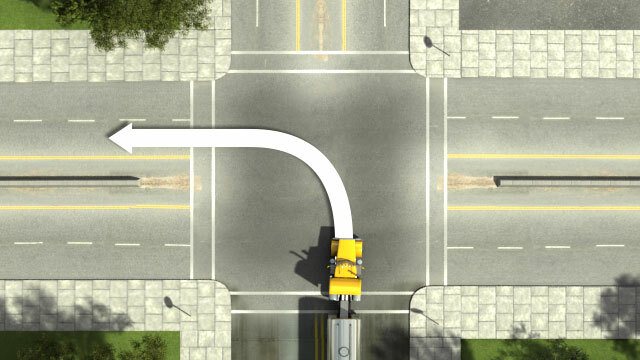 Vehicles with a lower rollover threshold take less force to flip over, meaning it is easier for them to rollover. Why are trucks more likely to rollover than cars? Unlike a car, that is more likely to skid than roll, trucks have an easier time rolling because of the truck and trailer's higher center of gravity. What are the most common risk factors for a tanker truck rollover? The most common risk factors for tanker truck rollovers are: driver behavior, vehicle design and performance, load effects, and road and weather conditions. What contributes to 75% of all tanker rollovers, and how do you prevent it? Driver error contributes to 75% of all tanker rollovers. 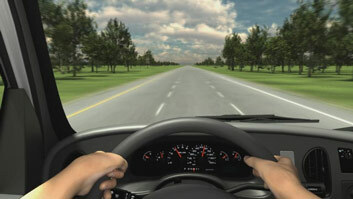 To prevent driver error, plan and prepare your trip in advance, as well as avoiding unsafe behaviors such as: distractions, complacency, tailgating, road rage, fatigue, eating, daydreaming, driving under the influence, and speeding. 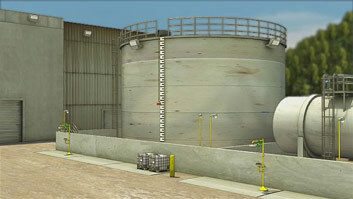 Why does the impact of having a high center of gravity attribute to tanker rollovers? 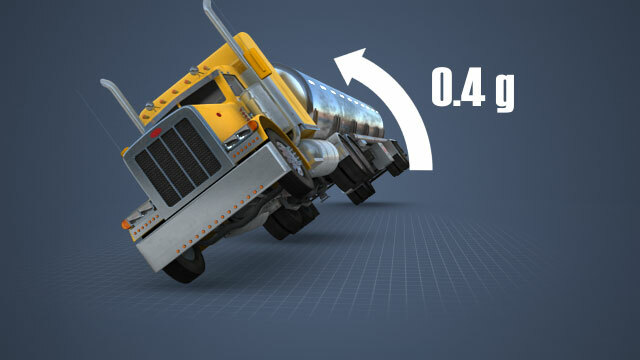 Tanker trucks sit higher on their wheels, giving them a higher center of gravity. 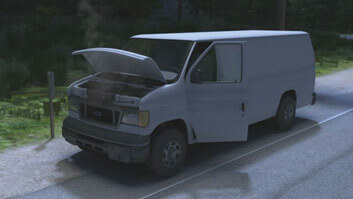 When a vehicle has a high center of gravity relative to its width, it becomes less stable. All vehicles have a point at which lateral forces will cause them to rollover. The lowest value of lateral acceleration that will cause a vehicle to rollover is called its rollover threshold, which is measured in gravitational units or "g". Vehicles with a lower rollover threshold take less force to flip over, which means they are less stable. For example, standard cars typically roll at 1.2 to 1.3g, while pick-up trucks or jeeps roll at about 0.8g. A fully loaded tanker truck however, requires only 0.4g to roll. Unlike a car that will more likely skid than roll, trucks are more likely to roll. This is due to the higher center of gravity of the truck and trailer. Typically, during a rollover, the inside rear trailer tandem wheels lift first. 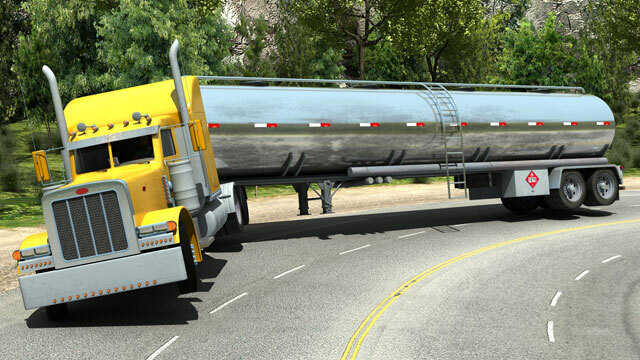 The suspension and body of the trailer can absorb some twisting, but at a certain point the tanker begins to flip. 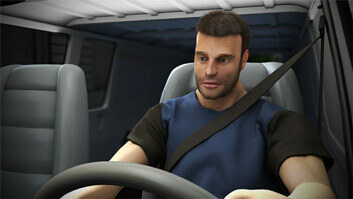 The driver's first indication of rolling may be the image of the trailer lifting up in the side view mirror, giving little to no time to react.